Bitpanda Savings is a highly anticipated feature that lets you buy cryptocurrencies on a regular basis automatically. 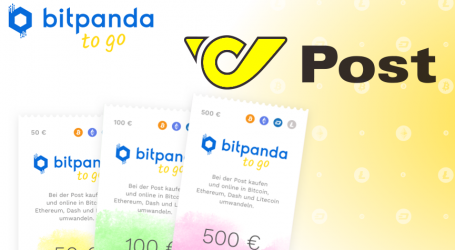 Today, Austrian based bitcoin and crypto exchange company Bitpanda introduced Bitpanda Savings, a feature that enables users to set up a personal savings plan for Bitcoin and other supported cryptocurrencies. The new savings feature lets users build their cryptocurrency portfolio and invest automatically without the stress of timing the market. To celebrate the launch, Bitpanda is rewarding verified users who create a savings plan with cryptocurrency prizes worth up to 200 EUR. Bitpanda has signed up over 900,000 users, with the goal to make it as easy and convenient as possible for everyone to invest and build a crypto portfolio. 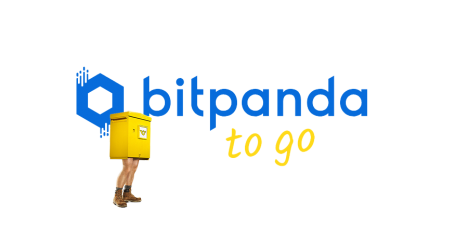 The introduction of Bitpanda Savings is another step in expanding its services and providing everyone with trustworthy and secure access to bitcoin. 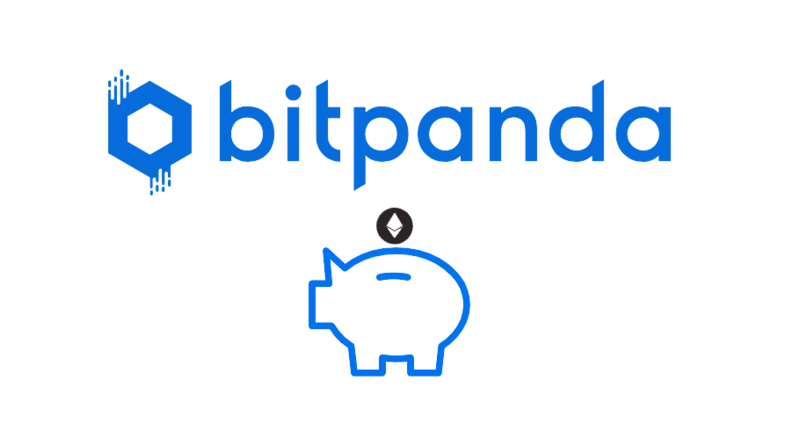 When setting up a savings plan, users are able to conveniently and recurrently buy Bitcoin and every other digital asset available on Bitpanda. Users don’t have to think about whether it’s the right time to buy or not. Bitpanda customers will automatically benefit from the cost average effect: when the price goes down, users can buy more of an asset, while they still invest a designated amount even when the price goes up. Over time, users will have invested in an average price, which flattens out short-term price movements up or down. To celebrate the launch of Bitpanda Savings, Bitpanda will reward fully-verified users who set up a savings plan with a randomly chosen cryptocurrency supported on the platform worth from 5 EUR up to 200 EUR. Bitpanda recently released the Bitpanda App for Android. 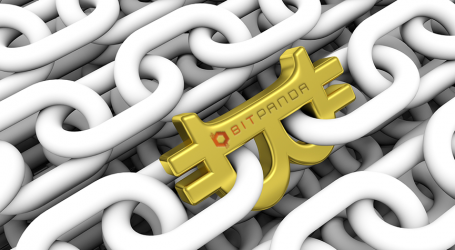 The Bitpanda team also reported today that users will soon be able to use the recently introduced instant exchange feature, Bitpanda Swap there also.